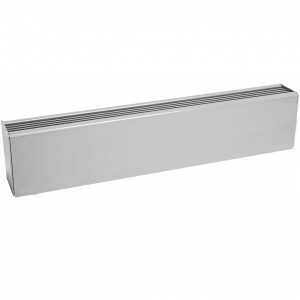 Made from steel the draft barrier is an economical alternative to the aluminum model, Offering comparable performance it is perfect for wall-to-wall installations. Sloped top eliminates possibility of unit being used as a shelf or seat. Made from economical steel. Compact design is perfect for when space is limited. 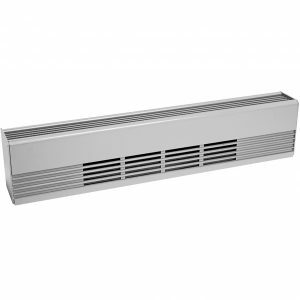 Combats drafts from tall glass walls or used as complete heat source of large commercial spaces. 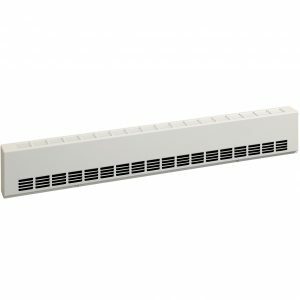 Suitable for industrial, commercial and residential uses. 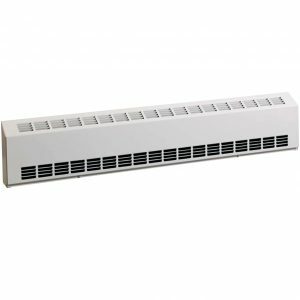 Sleek in design, this aluminum covered, convection heater is an ideal draft solution suitable for architectural, commercial or industrial use.